The now-annual bar crawl in honor of the celebrity chef had about 100 attendees, many dressed as Fieri, in 2016. 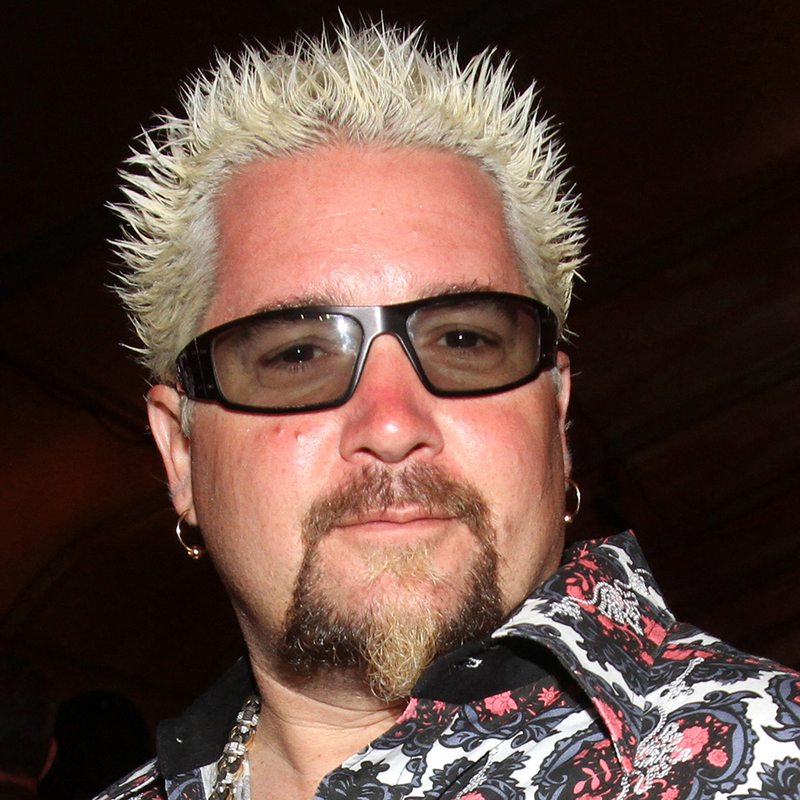 Guy Fieri has become the celebrity chef everybody loves to hate. Actually, "hate" is a strong word. Deep down, who doesn’t love a good burger, fatty mac ’n’ cheese and all the other comfort foods Fieri has built his reputation on promoting? Instead, the issue is that Fieri is so known for his over-the-top persona – his iconic appearance, quirky lingo and the flame shirts he swears he doesn't even wear – that the spikey-haired restaurateur inherently lends himself to caricature. So if any celebrity chef is going to get a bar crawl where attendees are encouraged to dress up like its namesake, who else would you choose? Eric Ripert? When you think of it that way, FieriCon makes total sense. This year’s event will be the second annual FieriCon. Last year’s inaugural crawl brought out about 100 people, according to the Post. 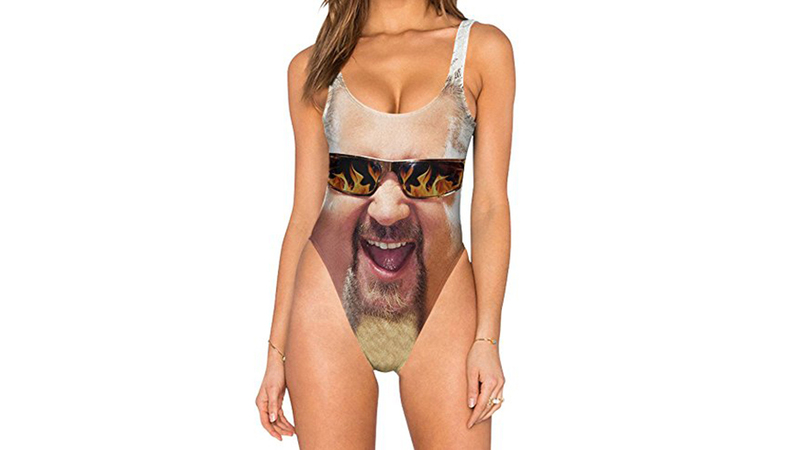 How many people plan to swing by 2017’s crawl would seem hard to predict, but FYI, the organizers say, “You do not have to dress like Guy Fieri but it is highly encouraged,” so don’t let the fact that you don’t have any shirts with flames on them deter you from heading out for a drink. Like we said, Fieri doesn’t have any of those shirts anymore either.